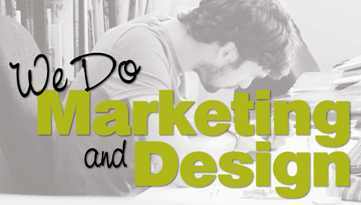 We are a full-service Design and Marketing center, located in the heart of Hicksville since the mid-1970s. We happily service both Commercial and Residential customers anywhere from the surrounding neighborhood all the way to Vermont, Florida and across the country. 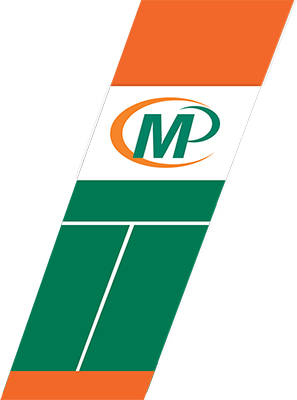 At HICKSVILLE MINUTEMAN PRESS our objective is simply to consistently provide our customers with personalized service and superior products at competitive prices. 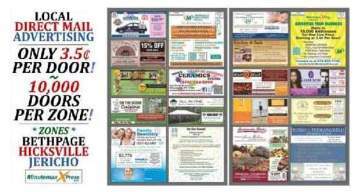 Advertise locally with Minuteman XPress Ads! Get a 3"x6" space OR BIGGER in our Large, Full-Color publication. Why advertise with Minuteman XPress Ads? 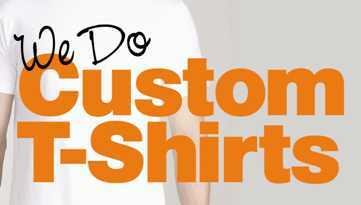 Custom screenprinted apparel is a great Promotional Product or Party Favor, and one of our most popular offerings. We do custom printing right in our shop. It can be applied to T-Shirts, Polo Shirts, Hoodies, Aprons, Tote Bags, etc. Our cost-effective process includes NO SETUP OR SCREEN CHARGES with most orders. If you need Embroidery for Shirts, Hats, Duffel Bags, etc., just give us a call and we'll take care of you. Our embroidering is top notch! 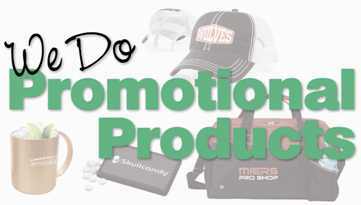 Did you know nearly 60% of people hold onto the Promotional Products they receive? If you are in the market for Promotional Products or Party Favors, we have what you need! The list of things to which you can apply your brand is virtually endless. We can help identify which ones will deliver the best return for your investment. Need a Banner? How about a Coroplast (Lawn) Sign? Maybe a Sidewalk Sign? Retractable Banner Stands make great marketing products - portable and versatile. Doing a Tradeshow? Need a custom Backdrop or Tablecloth? Wind (Bow) Flags are highly visible. Options include height (up to 18'), shape, indoor vs. outdoor base, etc. We offer a complete set of Mailing Services. We can produce a Mailing List to match your criteria. Our National Change of Address (NCOA) processing filters invalid addresses to $ave on postage! 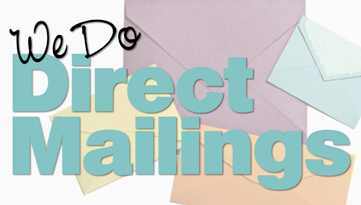 Take advantage of $0.175 Postage with Every Door Direct Mail (EDDM)! We help you pick the routes, then print, bundle, tag and deliver your mail pieces. With our Mailing Services, all you do is answer the phones when they start ringing! Our Graphic Design department can create custom artwork from scratch or adapt the artwork you provide, be it a simple sketch or a print-ready file. 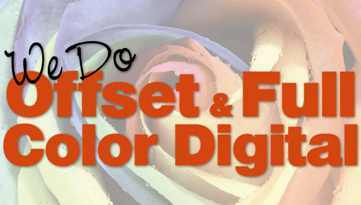 We offer Offset and Full Color Digital Printing, on all types and sizes of stock and with a complete set of Bindery services. For all your Marketing, Design and Printing needs, HICKSVILLE MINUTEMAN PRESS is ready to work with you, from Business Cards, Letterheads, Envelopes and Memo Pads … to Invitations, Holiday cards and Newsletters … to Brochures, Postcards, Flyers and Carbonless (NCR) Forms … to Signs, Banners, Posters and Presentation Folders … to Custom Calendars, Photo Albums and Photo Restoration ... all the way to Self-Inking Stamps, Business Checks. Would you like to give Barcode Key Tags to your customers to help quickly identify them or create a Customer Loyalty program? Come see us! We can help you devise a solution that takes advantage of applying Variable Data to Key Tags or Personalized Postcards or most other printed material. Please feel free to swing by our shop or upload your information to our website. And when the printing is all done, we’ll be happy to provide FREE DELIVERY to your nearby office or home. 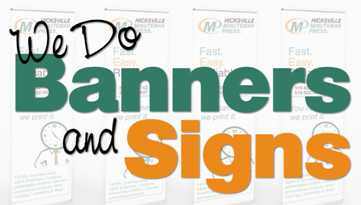 Remember, when it comes to your business or personal needs, at HICKSVILLE MINUTEMAN PRESS we’re not just a vendor - we’re your partner! YOU NAME IT, WE PRINT IT!